Njoroge told a news conference on Tuesday in Nairobi that the apex bank, however, had room to refinance the debt to reduce the costs of servicing it. He said that the apex bank would achieve this by lengthening the maturity profiles to cushion the shocks. “There is scope for the reorganisation of the debt portfolio, including replacing more expensive debts with cheaper debts,” he said. The governor said that the debt profile had risen from 42 percent to 56.5 percent of the GDP since President Uhuru Kenyatta came to power in 2013, angering opposition critics. Njoroge said the credit risk for banks was easing and cautioned banks against reckless lending. 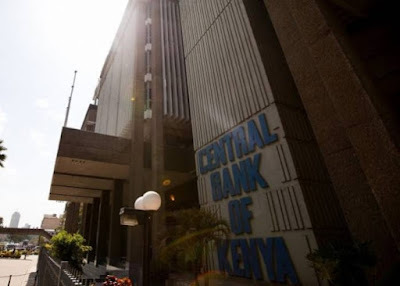 He said that bad debts among Kenyan banks jumped to 12.4 percent of the total credit in 2018, the highest level in more than a decade. The governor said that the economy was expected to expand by 6.3 percent this year from an estimated 6.1 percent in 2018, driven by expansion in agriculture and services. Policymakers held that the Central Bank’s rate was 9.0 percent on Monday, citing the vibrant economy and benign inflation.